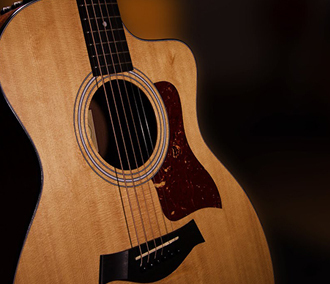 Enter for a chance to win a signed guitar and merch from Caroline Glaser. 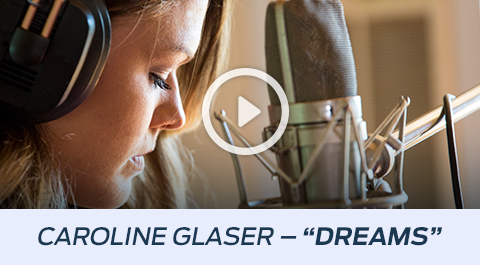 Enter for a chance to win a signed guitar and merch from Caroline Glaser! NO PURCHASE NECESSARY. PURCHASES DO NOT INCREASE ODDS OF WINNING. Odds depend on number of eligible entries received. VOID WHERE PROHIBITED. Open to select legal residents of St. Louis and surrounding areas, age 18+. Retail value of prize: $250. Limit one (1) entry per person. 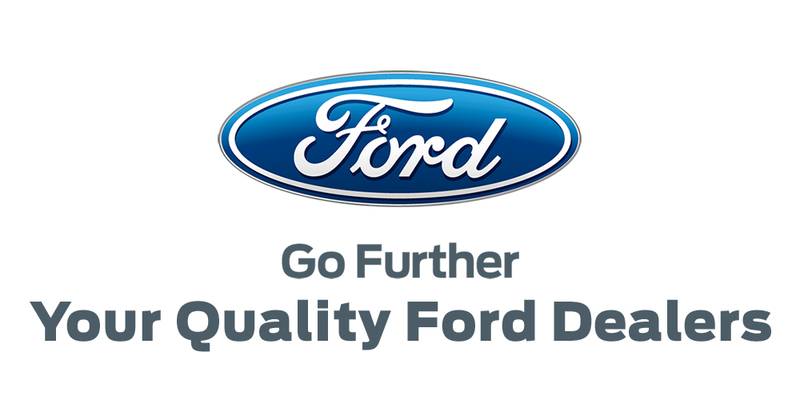 For details and Official Rules, see https://www.fordmusic.com/caroline-glaser-sweeps.